Are your looking for nice designs to decorate your walls? Here are some artists and designers you should check out. 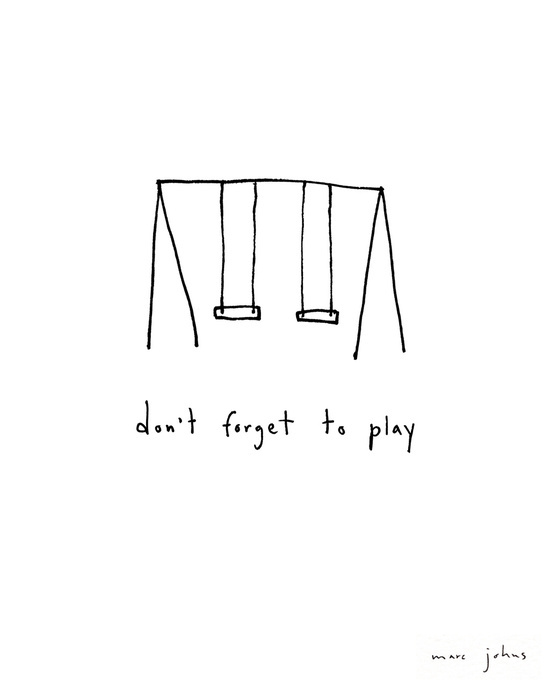 We are big fans of Marc, an illustrator who creates cute and whimsical drawings “filled with dry wit and humour”. Quibe is a French illustrator living near Paris. 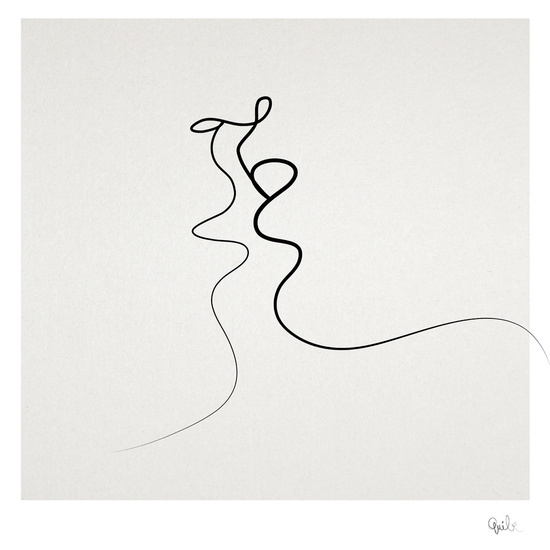 Most of her illustrations are made just with one line, like this drawing representing a kiss. Absolutely sublime. Georgiana’s abstract and pattern-based designs are really stunning. She uses gemetrical shapes and textures to create unique compositions. Beautiful. Inspirational. Typographic. 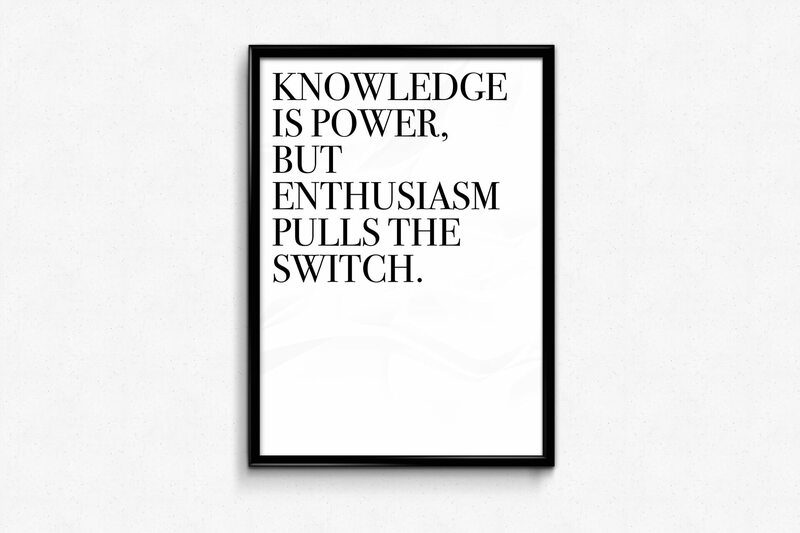 Printable. Sublime! 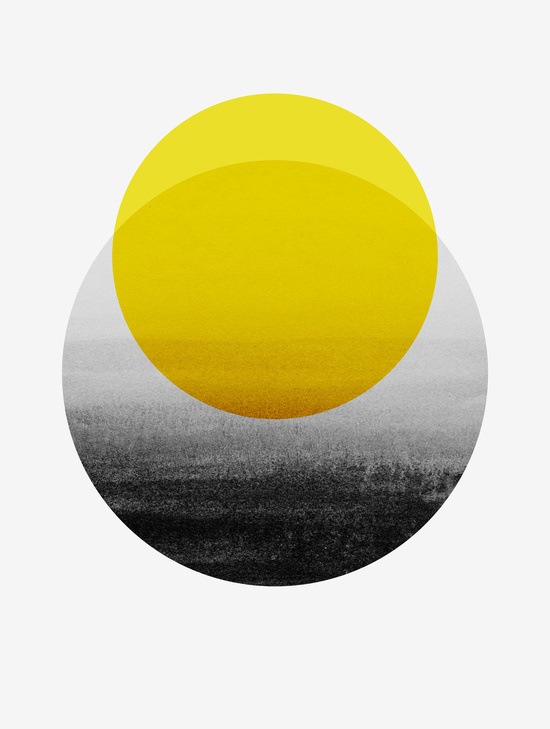 Uyeno Miyoshi is a Los Angeles based online gallery and studio. 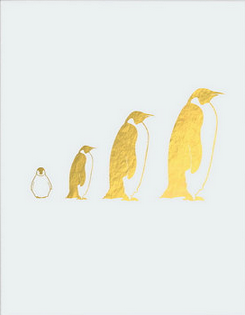 All their prints are handmade with real gold foil finish.